This is an instant classic when it comes to responsible serving. 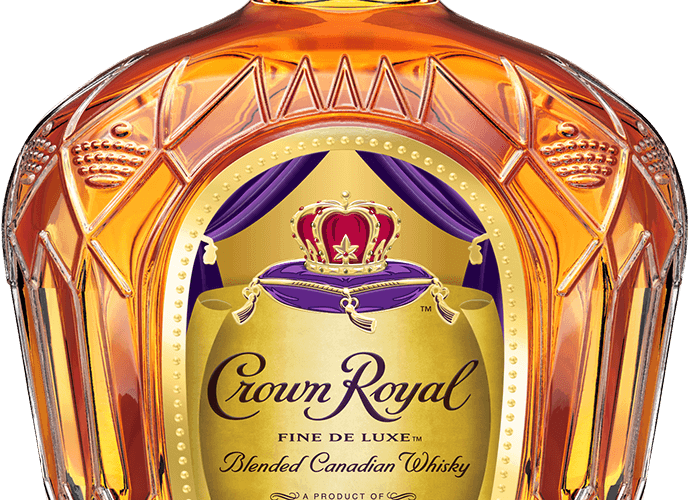 This Crown Royal Water Break commercial serves as a reminder to stay hydrated during the weekend games or any time you or your customers are drinking. It’s funny to me because it’s true, as a bartender you are kinda like an official of the game, and calling a timeout for a water break is a great reminder. The chugging of the water was a great touch – well done! Be sure to check out this other post where we talk about illegal use of hands.